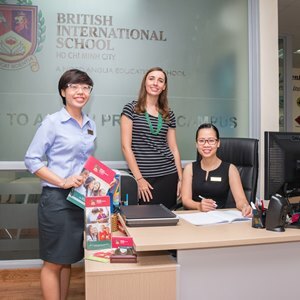 Careers at British International School, Ho Chi Minh City. 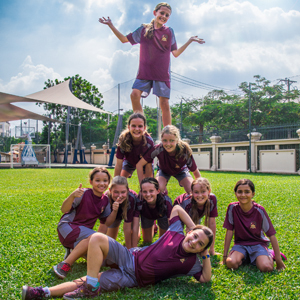 The British International School, Ho Chi Minh City is the largest international school in Vietnam and a leading international school in South East Asia. 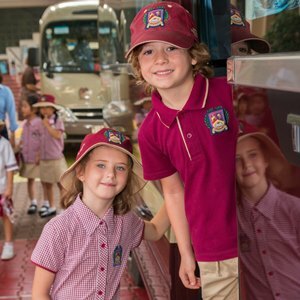 Educating more than 2000 students from over 50 countries it operates from three campus sites in the vibrant and exciting Ho Chi Minh City. 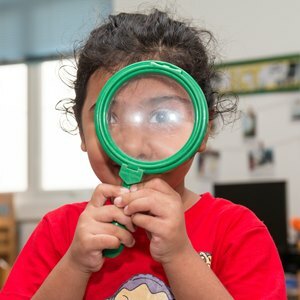 The school provides a top quality British style education to students from pre-nursery to Year 13, in first class facilities resourced to the highest level. 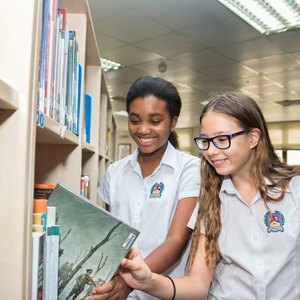 BIS HCMC operates within the framework of the National Curriculum for England and students are prepared for both the International General Certificate of Secondary Education (IGCSE) and the International Baccalaureate Diploma Programme (IBDP). 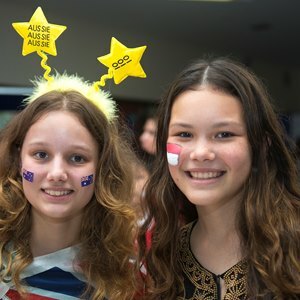 Staffed by over 180 British qualified and trained teachers with relevant British curriculum experience, the education on offer is amongst the best available anywhere in the world.